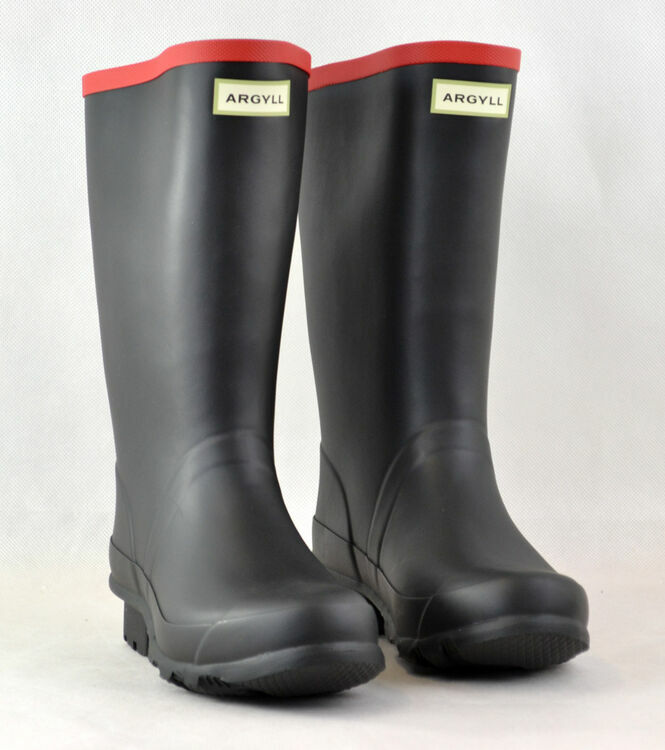 The same traditional farm boot but in a shorter length these heavy duty Hunter Argyll Short Knee holds rugged properties which make it perfect for the hard wearing demands of farm work. 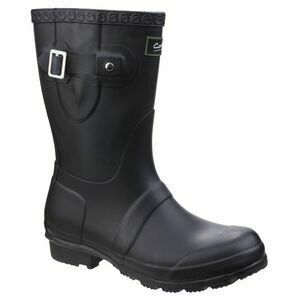 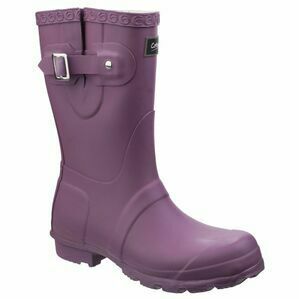 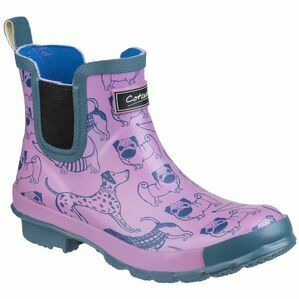 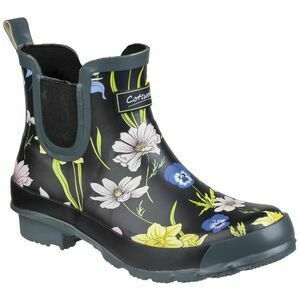 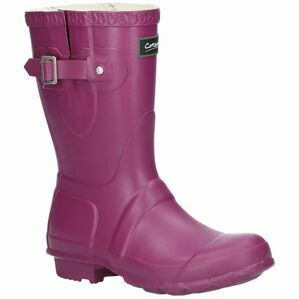 Fully waterproof they will keep your feet dry and comfortable in all weathers. 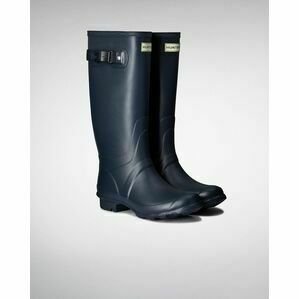 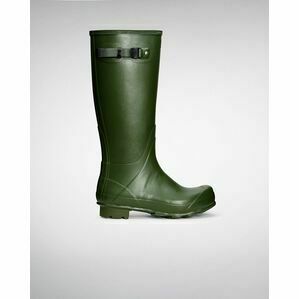  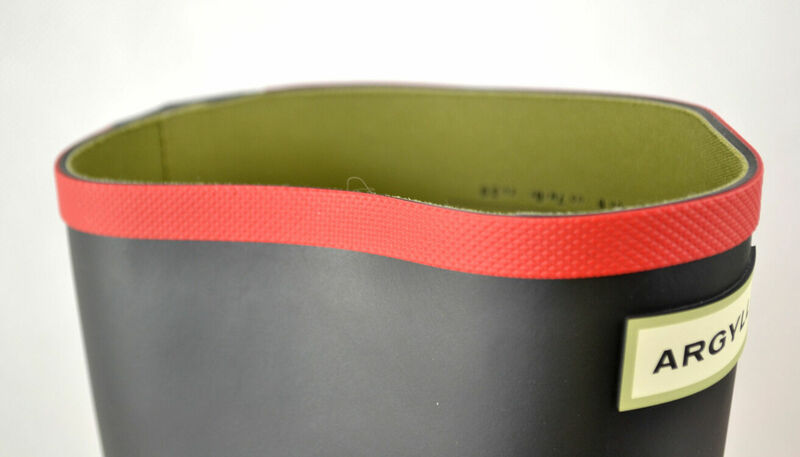 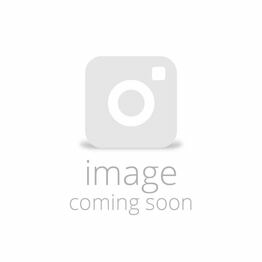 For over 150 years Hunter Boots have been combining great British fashion with functionality. 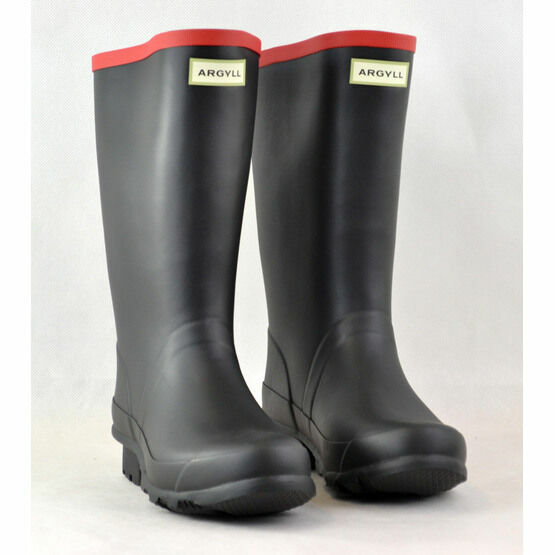 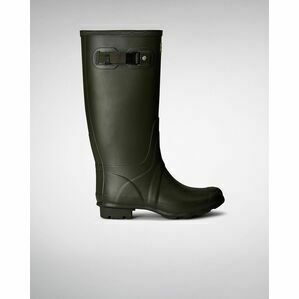 Their range of quality wellingtons are perfect worn just about anywhere, from festival to farm yard. 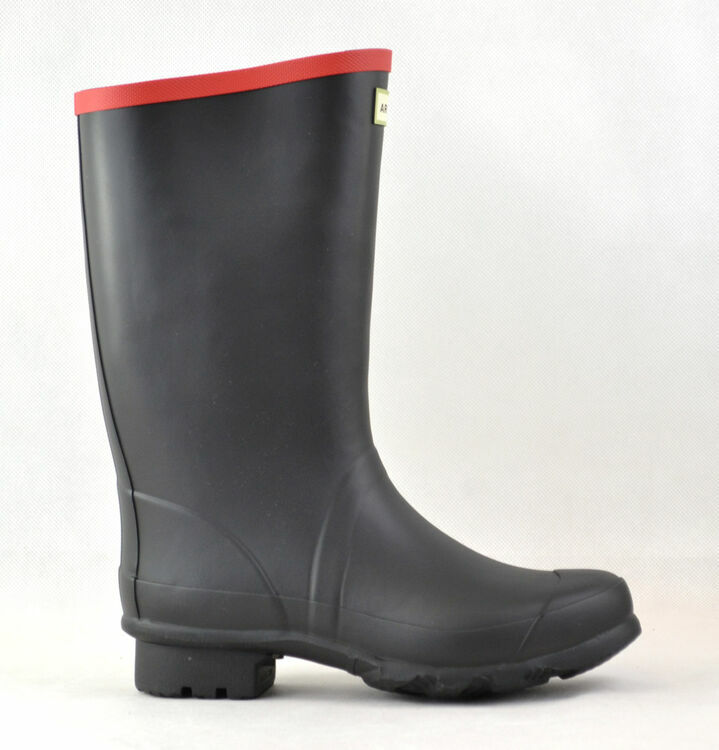 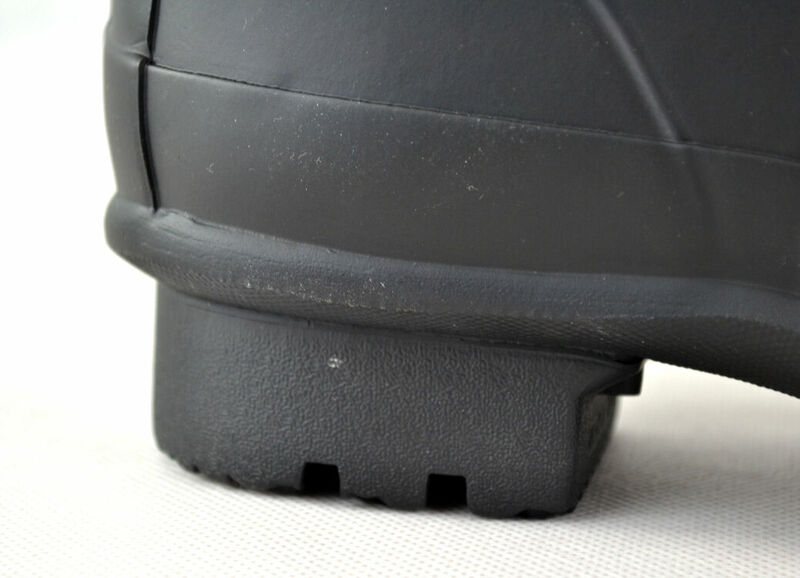 Made from durable material, Hunter has received recognition for being the main supplier of waterproof footwear to HM The Queen and HRH The Duke of Edinburgh.